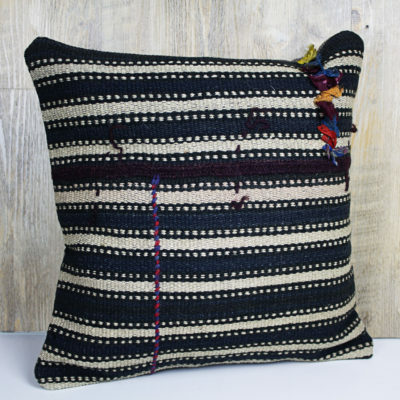 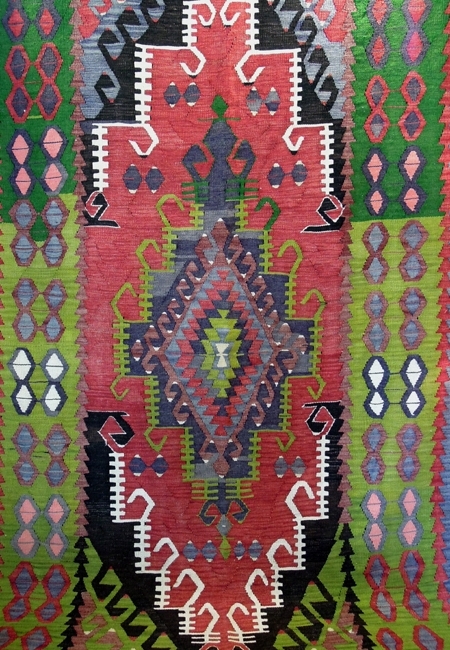 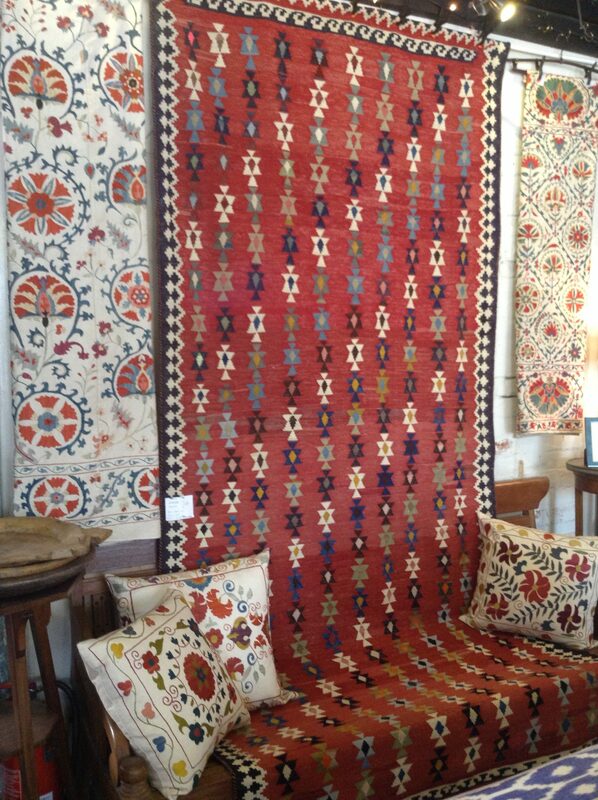 We source a selection of vintage kilims from Turkey, Iran and other regions of Central Asia. 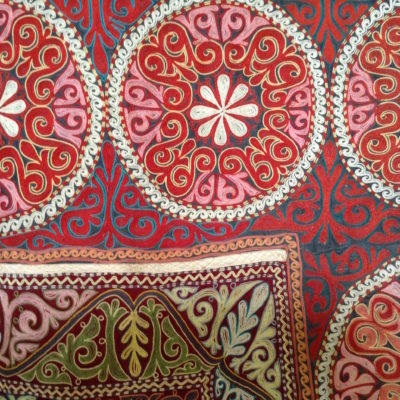 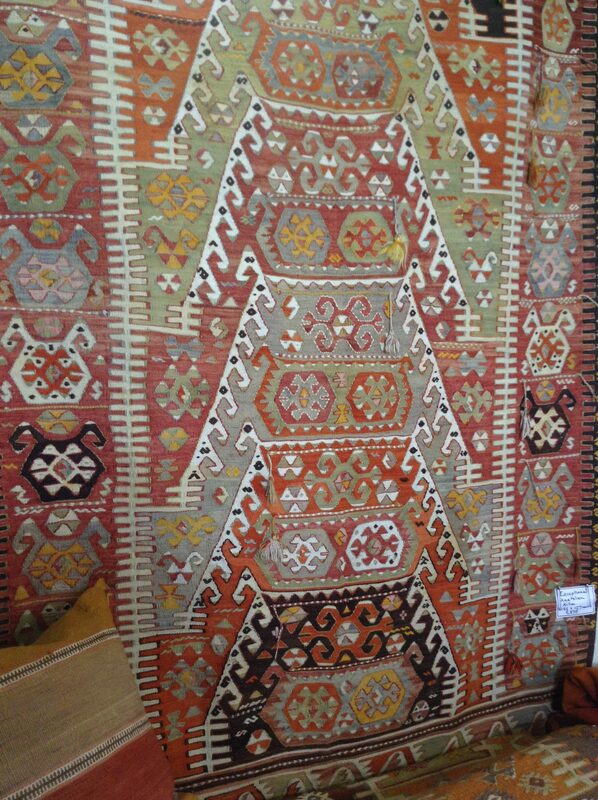 We hand pick each rug, looking for high quality, traditional symbols and colours that suit our customers homes. 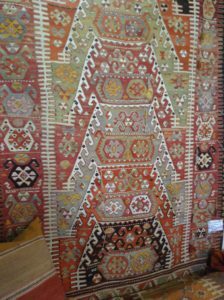 We have an ever-changing stock and have shown some examples here which we have either sold recently or have in stock. 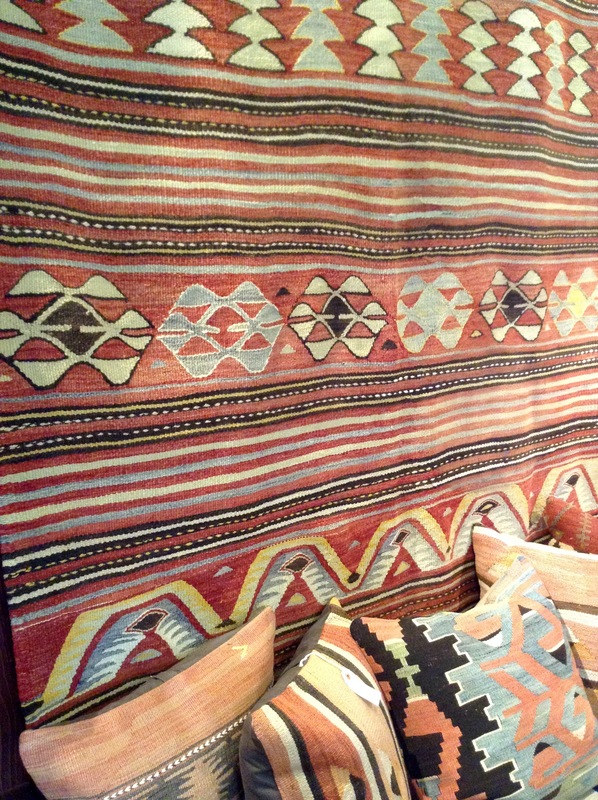 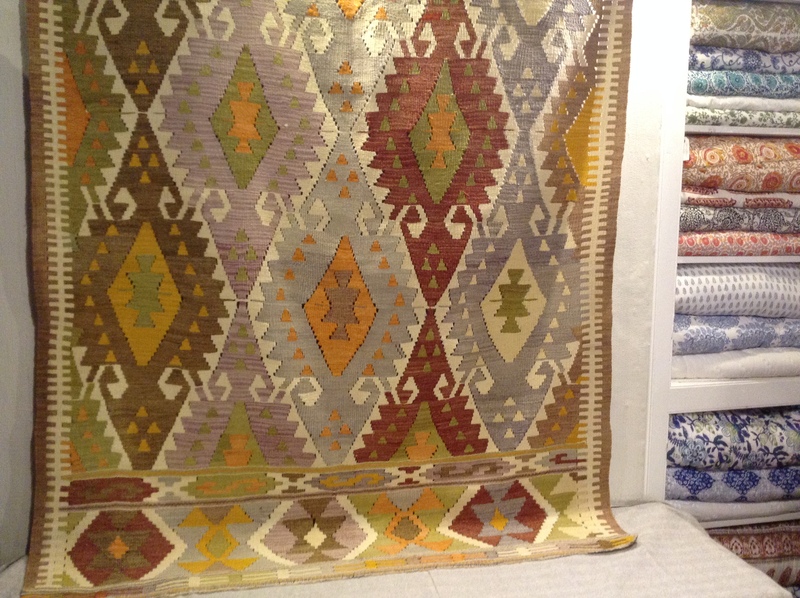 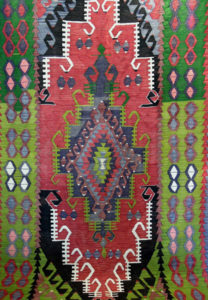 We have recently returned from a buying trip with stunning kilims of all sizes. 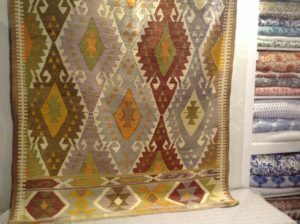 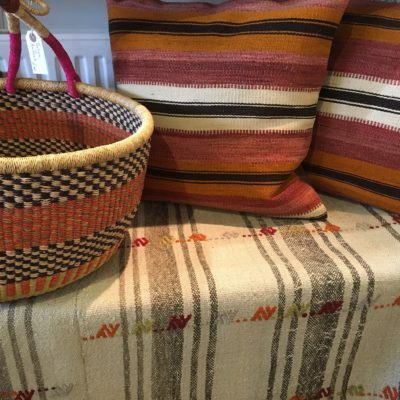 Please call the shop on 01308 425734 to discuss your needs and we will happily send photos and post kilims to customers across the UK.